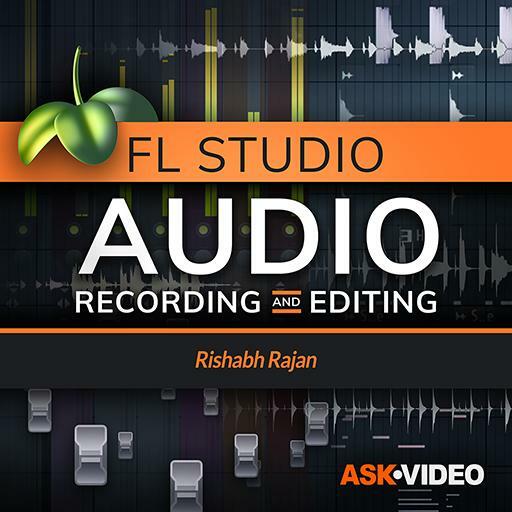 Video Description: Edison is Image-Line FL Studio’s audio recorder and editor. You can record directly into Edison, which can have its advantages. This tutorial demonstrates how to do this.